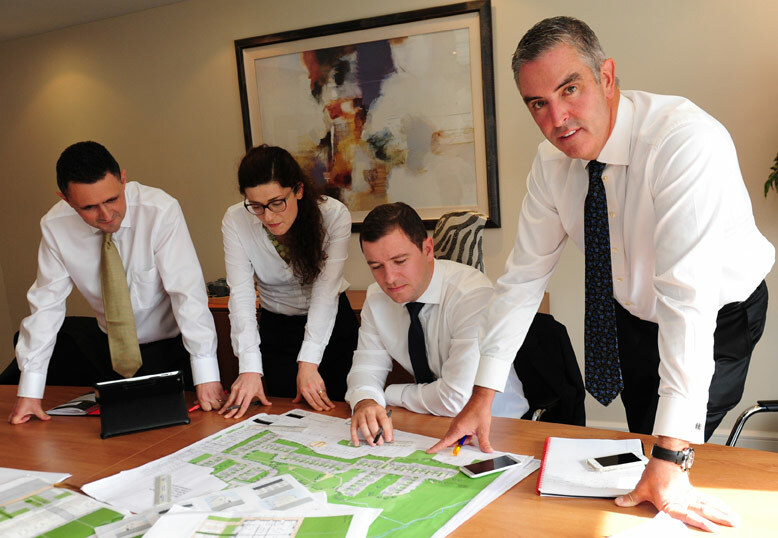 Burkeway Homes today announced plans for an exciting new residential development in Ballymoneen, Knocknacarra in Galway that will provide a collection of 73 quality family homes to the market. Burkeway Homes today announced plans for an exciting new residential development in Ballymoneen, Knocknacarra in Galway that will provide a collection of 73 quality family homes to the market. Phase one of construction will commence at the beginning of the New Year with an estimated 200 jobs being created, providing a welcome boost to the local economy for 2015. Synonymous with large-scale development, the Burkeway brand already holds an established reputation in the building industry, with a history of high profile projects in the past. Comprising a mix of three and four-bedroom semi-detached and detached homes finished to the highest quality and design standards, this exciting new residential development has been designed by award-winning architects McCauley Daye O’Connell. Funded directly by the National Asset Management Agency, it is felt that this collaboration with Burkeway Homes will not just represent a supply of new homes coming into the Galway market but it will deliver a scheme of quality homes finished to the highest of standards. Specific emphasis is being placed on the energy efficiency of the homes as this is what the market demands. All homes will be A-rated as standard and the use of innovative technology including heat recovery, ventilation and solar panels will combine to drive efficiencies. For more information, please visit Burkeway.ie/ballymoneen or call (091) 761 577.